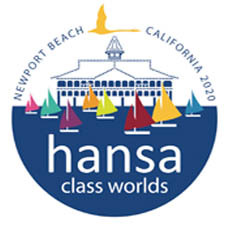 A website is now available for the 2017 European Hansa Class Championships. The Notice of Race, Charter boat details and information regarding accommodation is also on the site. The regatta will take place at the Meze situated on the Étang de Thau in southern France from October 21 to 27. The host club is the Yacht Club de Meze. Online entry will open shortly. The website link is available here. 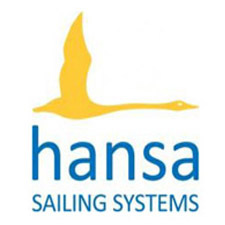 Information regarding the European Hansa Championships is via the tab ‘CHAMPIONNAT D’EUROPE’ (European Championship) at the top of the page. If you are unable to download the NOR from the website, you will find it at the bottom of this page.